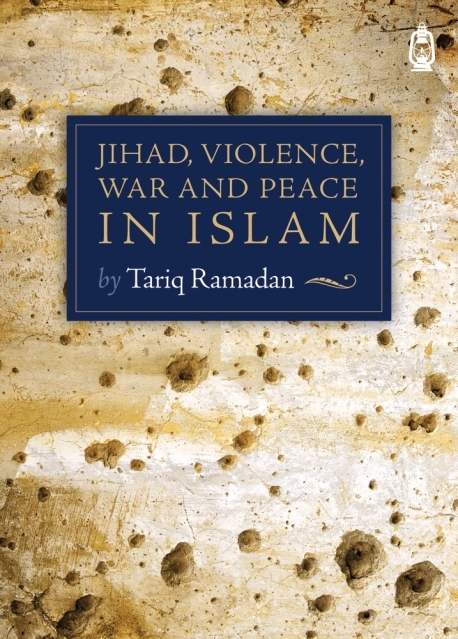 Can Jihad justify war? How does it relate to human nature? How do we reconcile peace with justice? What have non-Muslim thinkers written about Jihad? 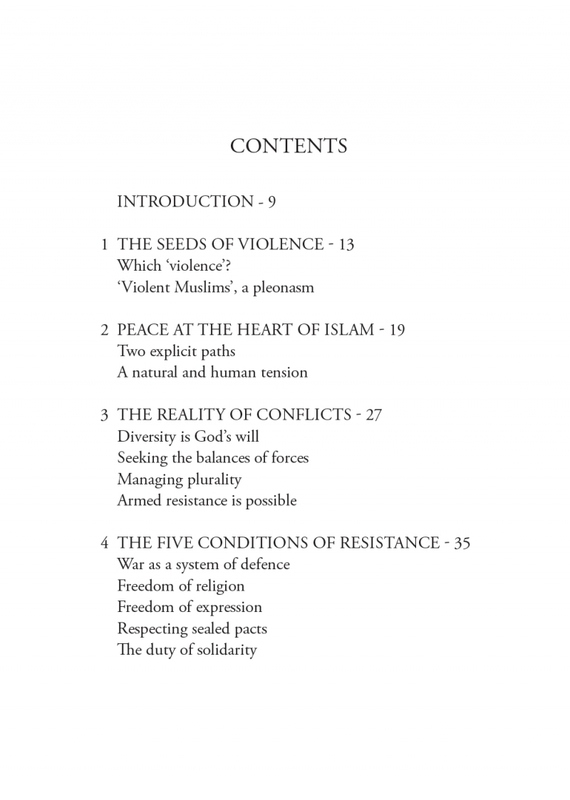 These are the questions that Tariq Ramadan has tackled in this essential book. 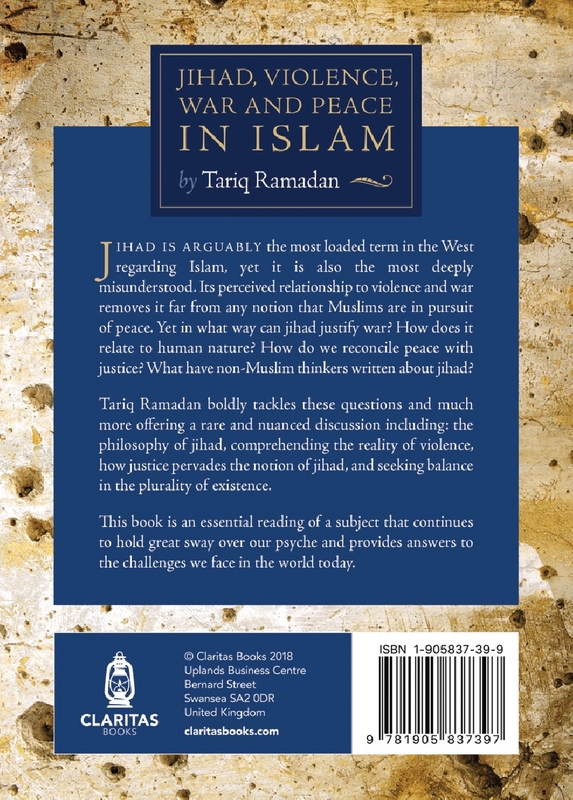 It covers the philosophy of jihad, the comprehension of the reality of violence, the way that justice pervades the notion of jihad and the way to seek balance in the plurality of existence. Tariq Ramadan is a French-Swiss Muslim academic, philosopher and writer. 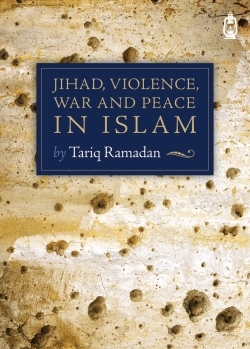 He is the Professor of Contemporary Islamic Studies in the Faculty of Oriental Studies at St Anthony's College, Oxford. 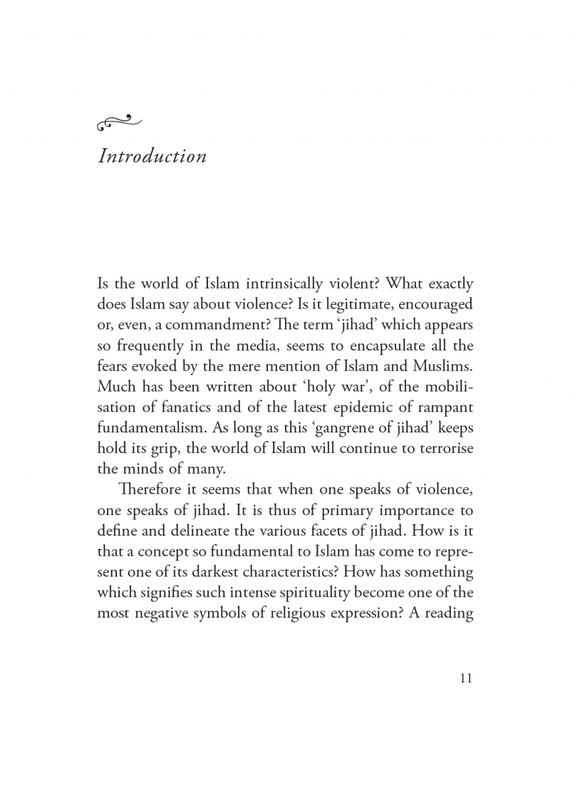 I love how Professor Ramadan explains each part and it shows how misunderstood many people are when it comes to the word jihad and its actual meaning. I would recommend this to everyone.